– If tests are recommended, you can use the lab of your choice. Any studies will be processed by your insurance in a standard manner. We do not have a lab in the building. – When test results are back, Dr. Cherry will contact you. 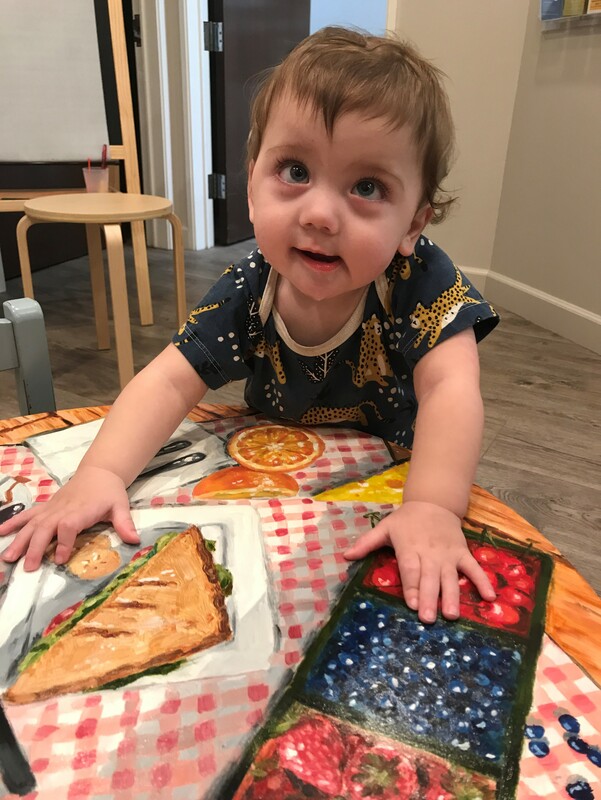 – Dr. Cherry will send her notes to the pediatrician and to any other specialists involved, and will be available to discuss the case with them. – Whenever needed, Dr. Cherry will touch base with you in a “check-in” call to follow up on symptoms and/or response to treatments. – You can find a brief video of Dr. Cherry discussing new consultations here. Telemedicine consultations are performed either as a phone call or via a video platform, and are similar in many ways to “in-office” consultations. They may be appropriate when distance or logistics make it difficult to come to the office. Since Dr. Cherry is unable to perform a physical exam, recommendations may be somewhat less complete. Telemedicine follow-ups are performed either as a phone call or via a video platform, and are similar to an office follow-up. However, for purposes of safety, Dr. Cherry may at times require that a patient come in to be examined before she makes further recommendations. *Families who anticipate a need for 4 or more visits over the course of a year may prefer to enroll in an annual plan. EGD is typically performed to identify the cause of chronic upper GI symptoms, such as nausea, vomiting, upper abdominal pain, or swallowing difficulties. It might also be performed to confirm a diagnosis of celiac disease in patients who have positive lab testing. It involves passing a camera, housed in a long and flexible scope, through the mouth, esophagus, stomach, and uppermost parts of the small intestine. Dr. Cherry will take photographs of all these areas and in most cases will also take biopsies (tissue samples) which are about the size of the head of a pin. The procedure typically takes about 15 minutes to perform, plus time for sedation and equipment setup. A child-friendly guide to upper endoscopy can be found here. A child-friendly guide to colonoscopy can be found here. A child-friend guide to combined upper endoscopy and colonoscopy can be found here. What are the risks of the procedure? Complications of routine endoscopy and colonoscopy in children are rare. However, there have been cases where there is a scrape or tear leading to bleeding or creation of a hole in the wall of an organ. These events occur more often in children who have had intestinal surgery or chemotherapy. To minimize these risks, no sharp instruments are used during procedures. GI procedures can also very rarely introduce infection. When infection occurs, it is usually from a side-viewing endoscope, which is more difficult to sterilize. Dr. Cherry does not use this kind of equipment, and only uses forward-viewing endoscopes.